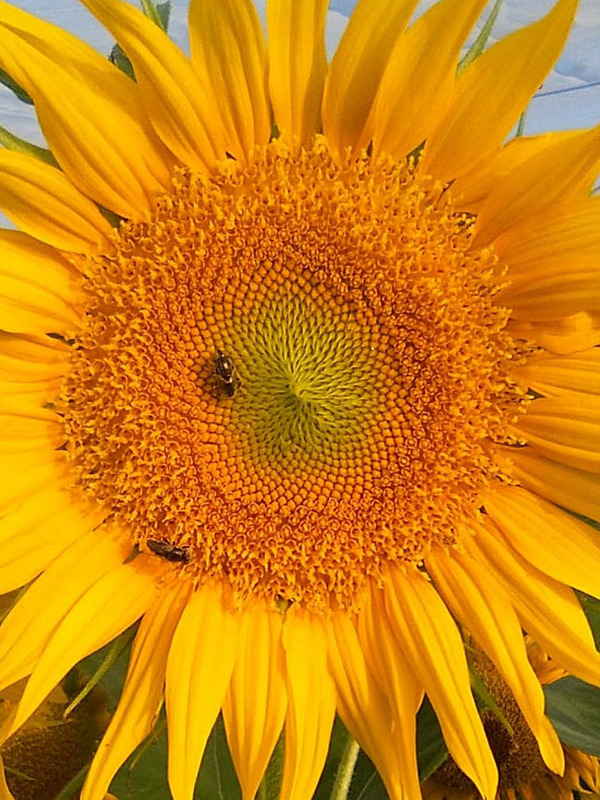 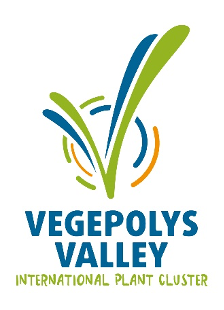 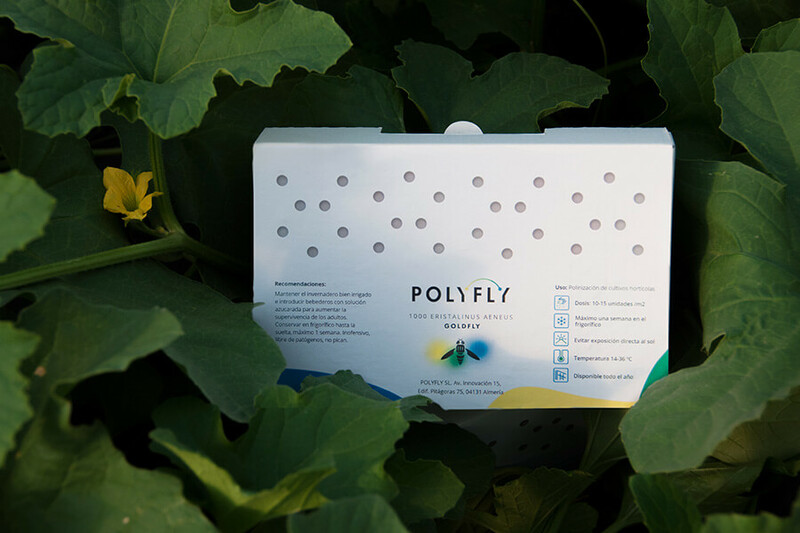 The goal of POLYFLY is to bring back biodiversity where it is most needed, and it does so by proposing alternative natural pollination solutions for seed production and greenhouse cropping. 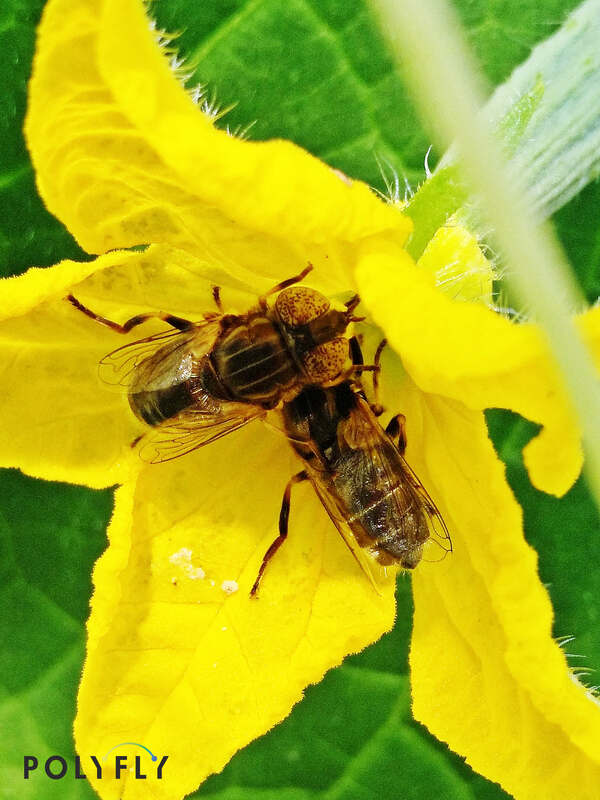 Miophily or fly pollination is the second most frequent pollination syndrome. 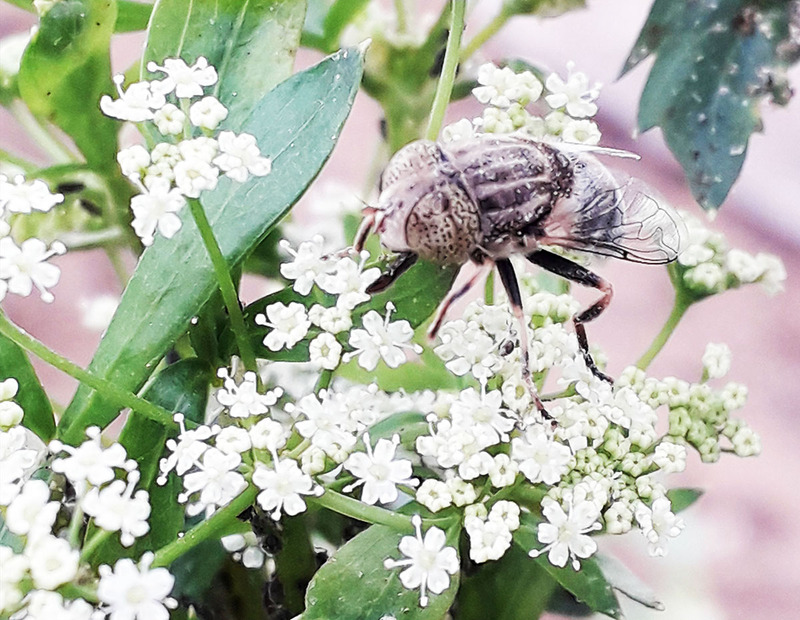 Flies (diptera) are the most important pollinating insects after bees (hymenoptera) and it is estimated that they are responsible for the pollination of over 500 species of crops. 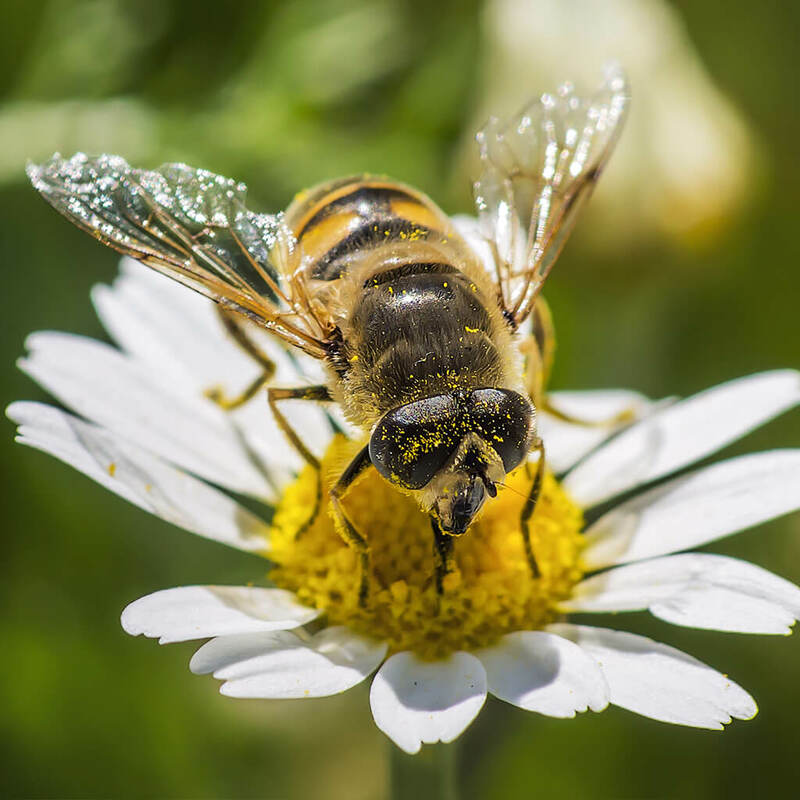 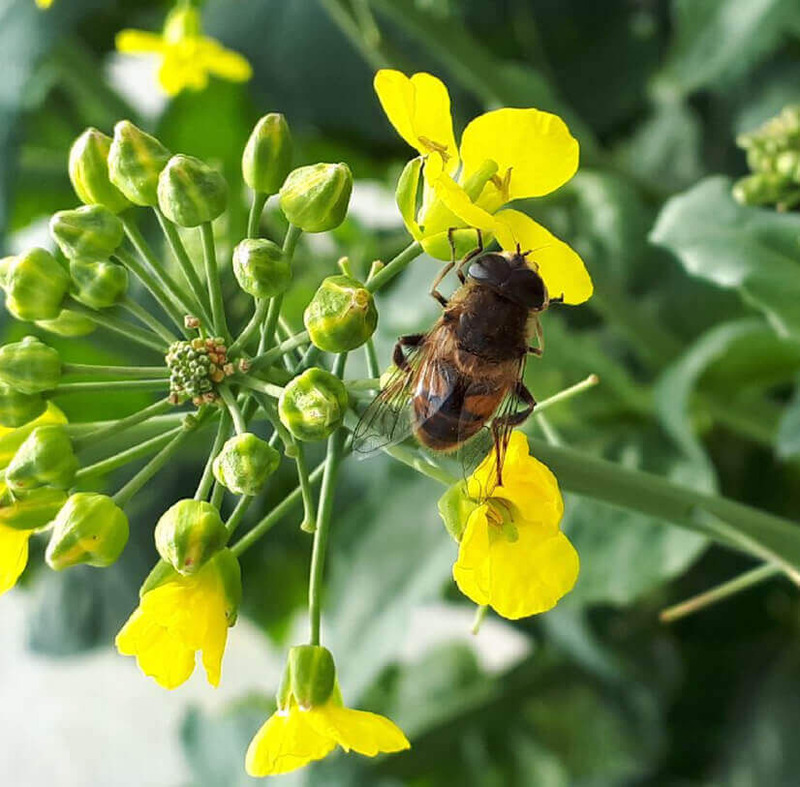 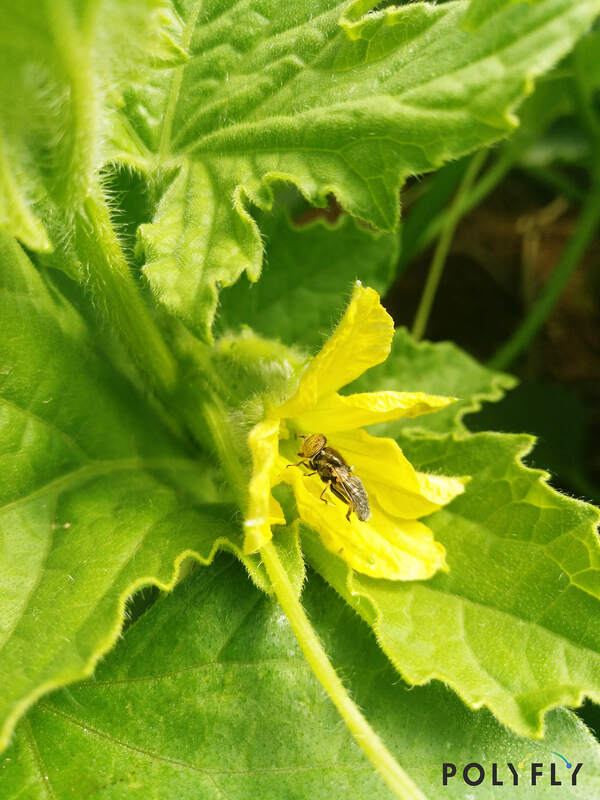 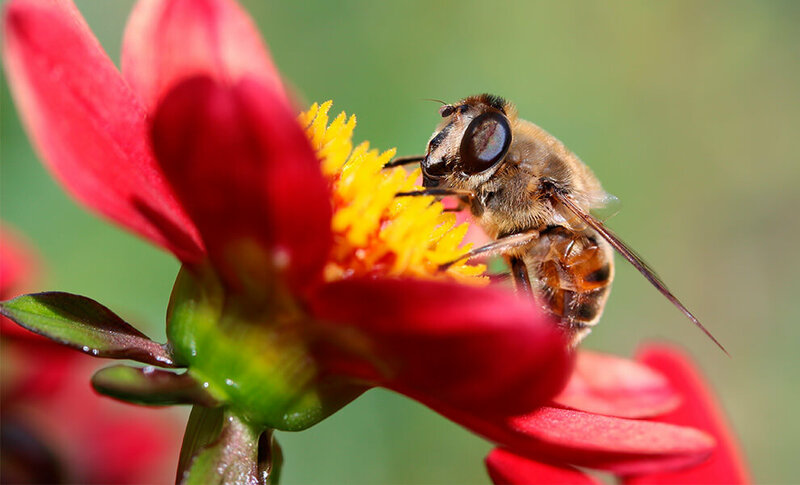 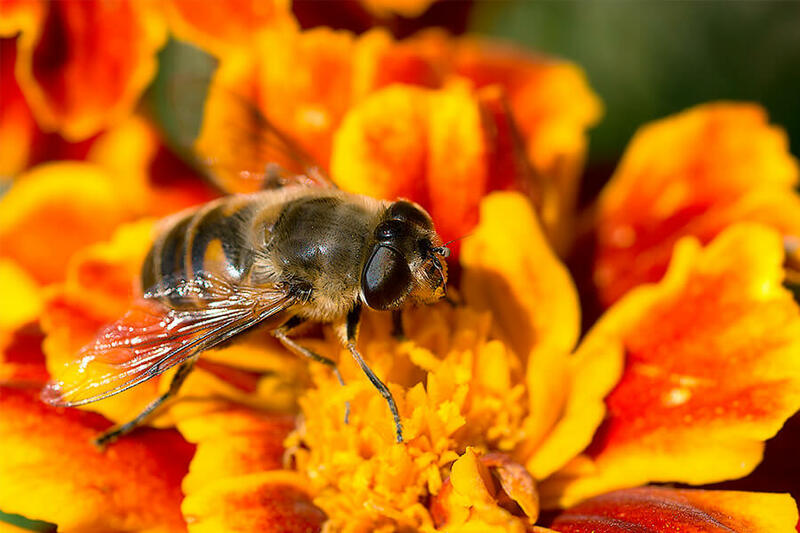 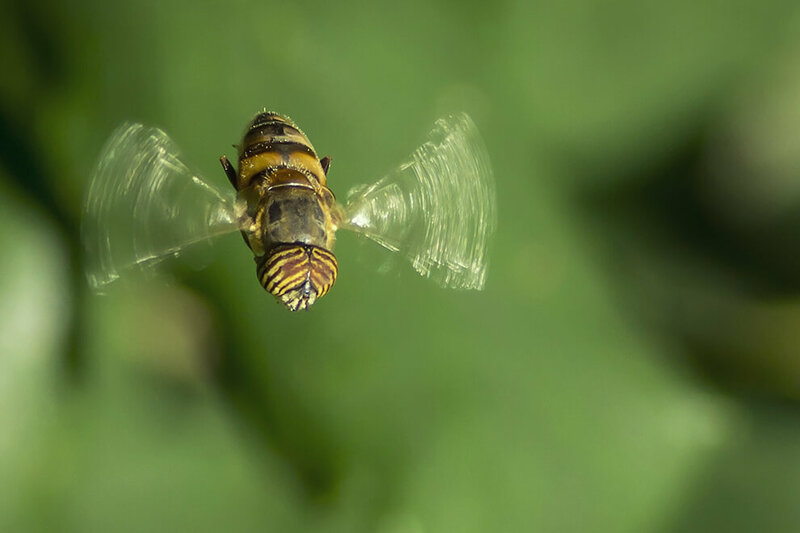 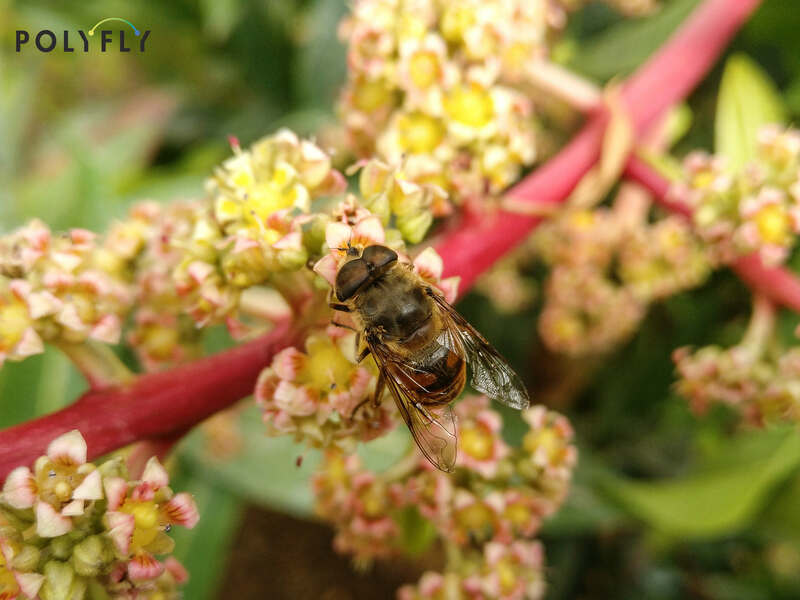 The flies belonging to the Syrphidae family, commonly referred to as hoverflies or flower flies, are an excellent alternative when traditional pollinators such as bees and bumblebees do not perform well. 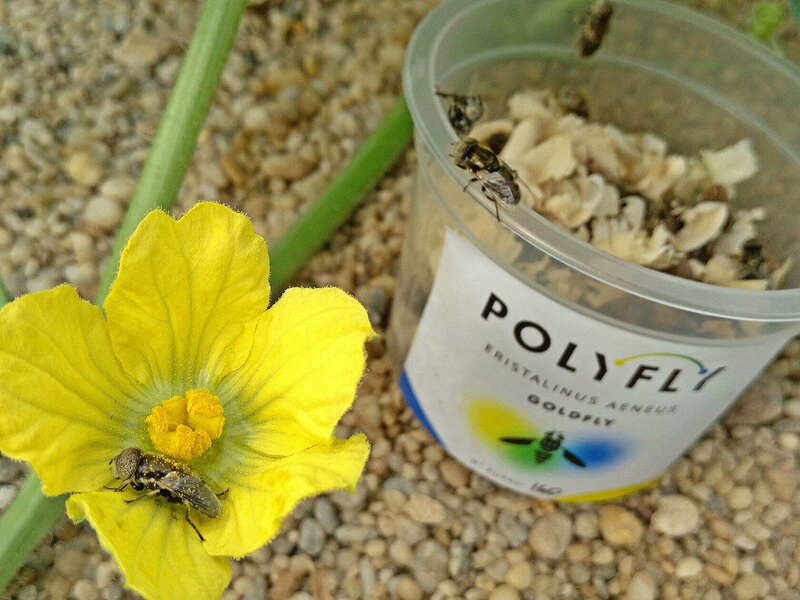 Using these syrphid flies can help increase seed and fruit yields while decreasing the number of disqualified fruits. 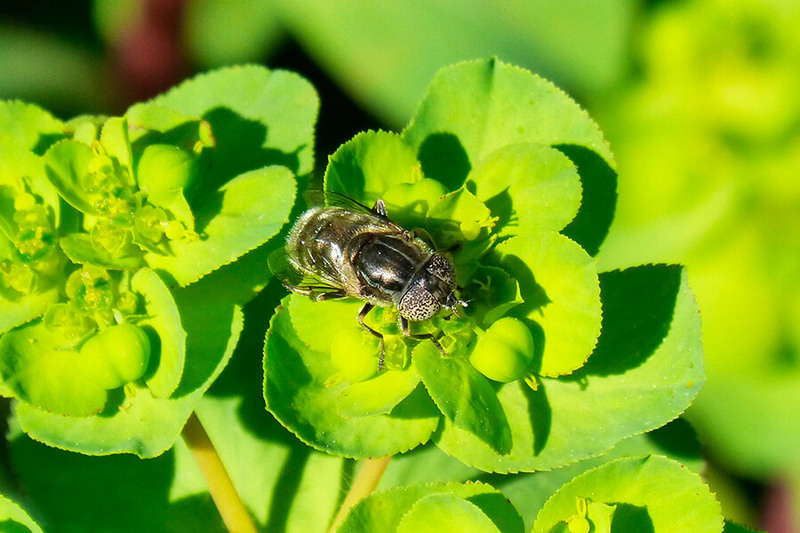 These flies can be used additionally or alternatively to traditional pollinators as well as other artificial pollination strategies. 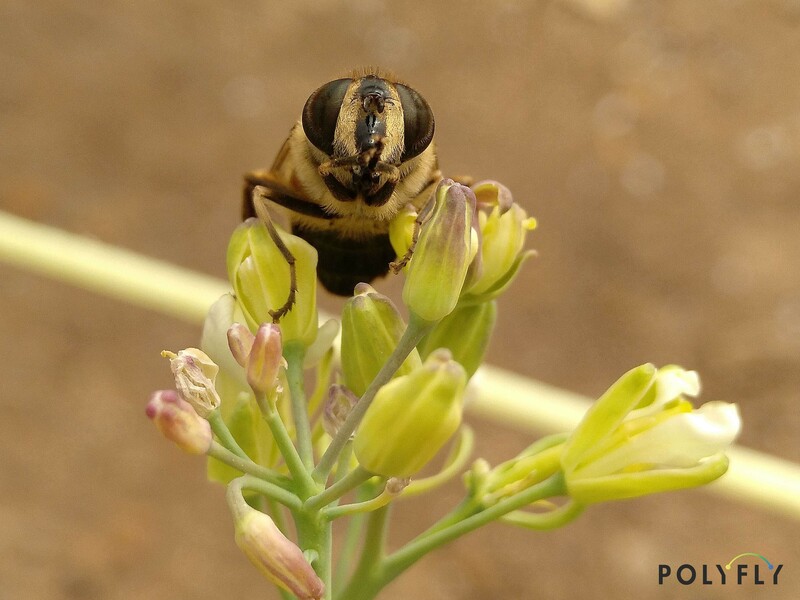 It is one of the hoverflies that exhibits a strong floral foraging behaviour similar to the one of bees and bumblebees. 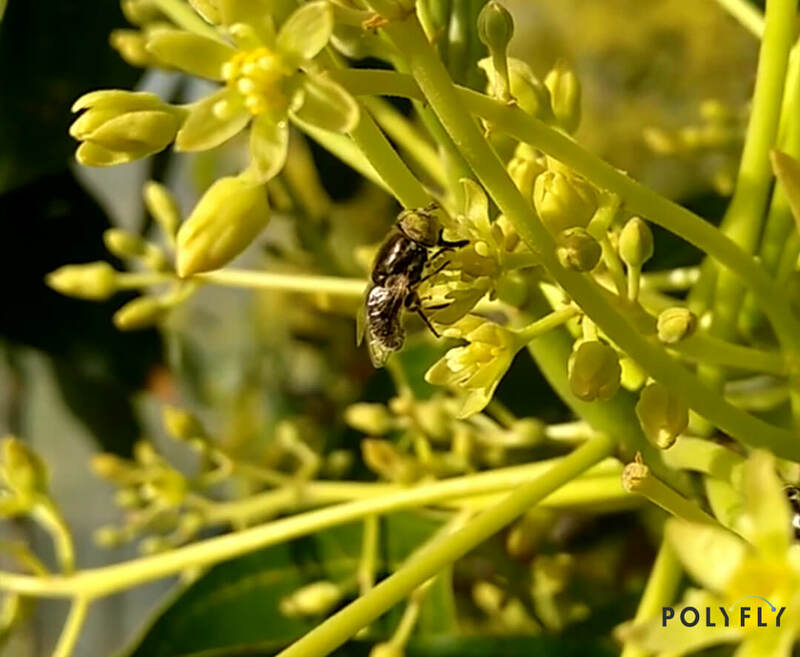 GOLDFLY continuously visits flowers feeding on pollen and nectar, necessary for the maturation of its reproductive organs. 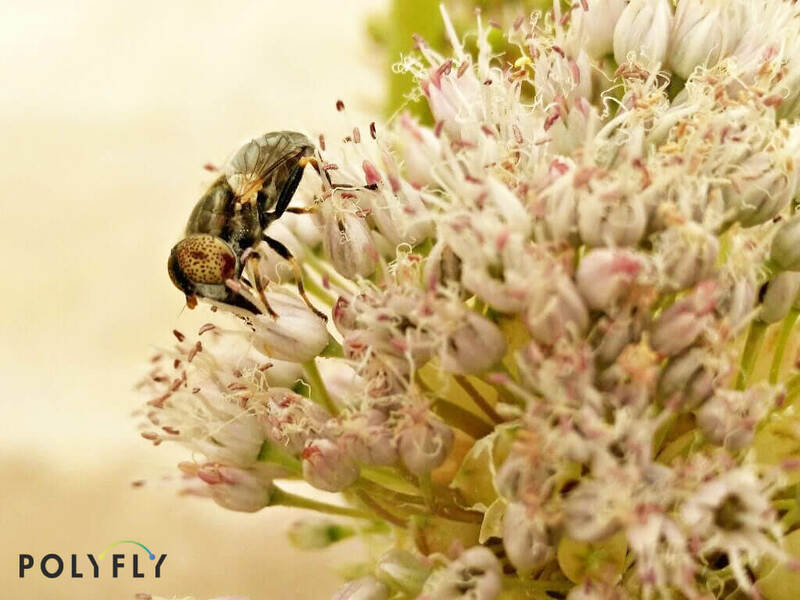 Since it is a species found across the entire Mediterranean basin, GOLDFLY is very well adapted to hot and sunny weather conditions. 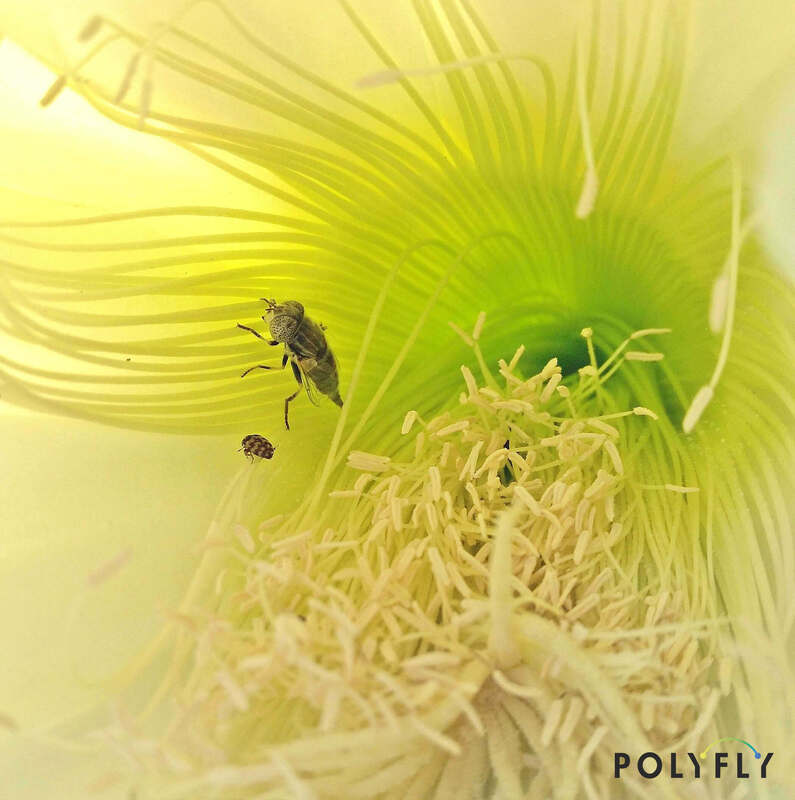 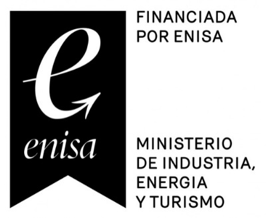 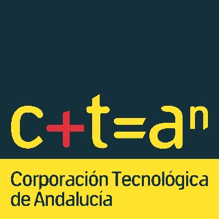 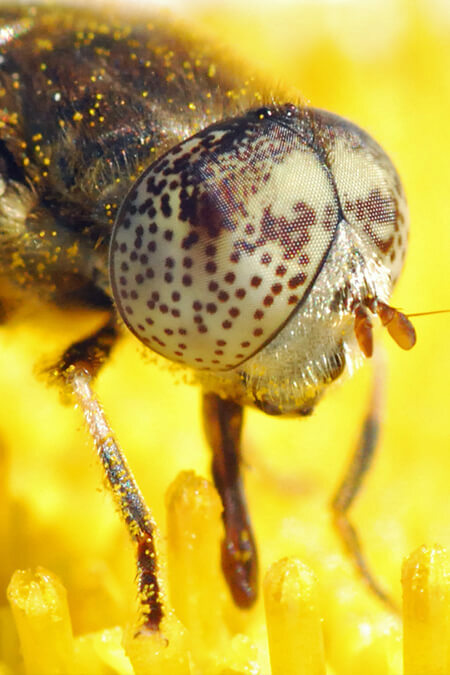 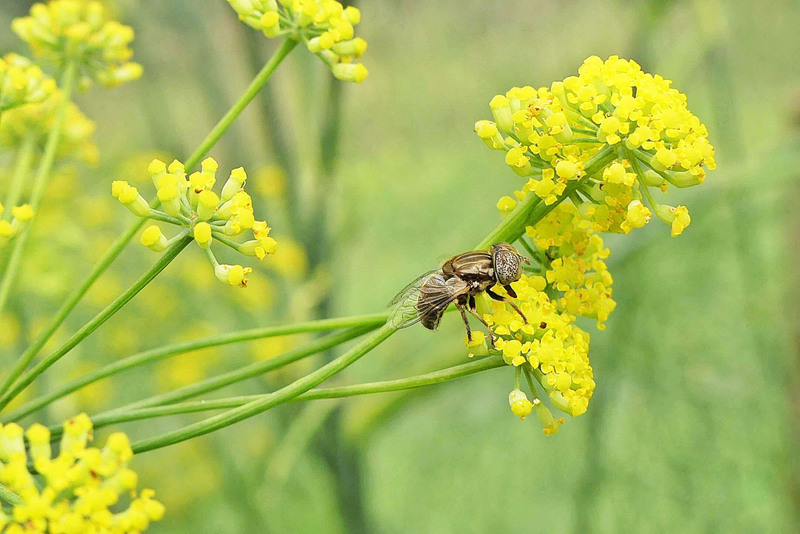 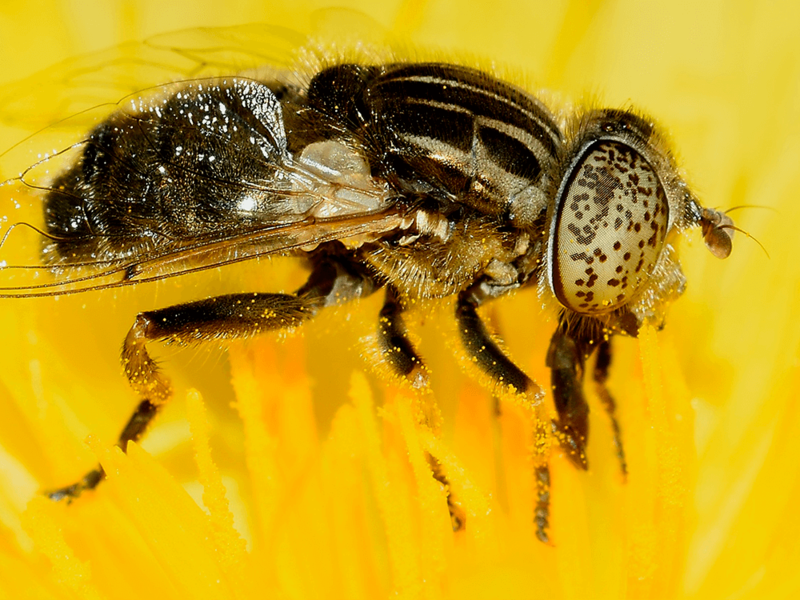 Download the dossier for more information about our first pollinating fly. 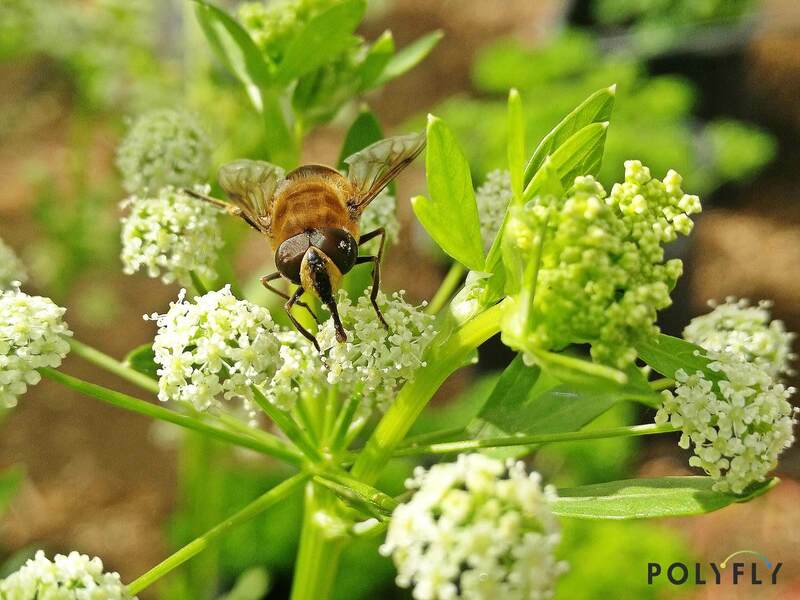 Our pollinators are very easy to use! 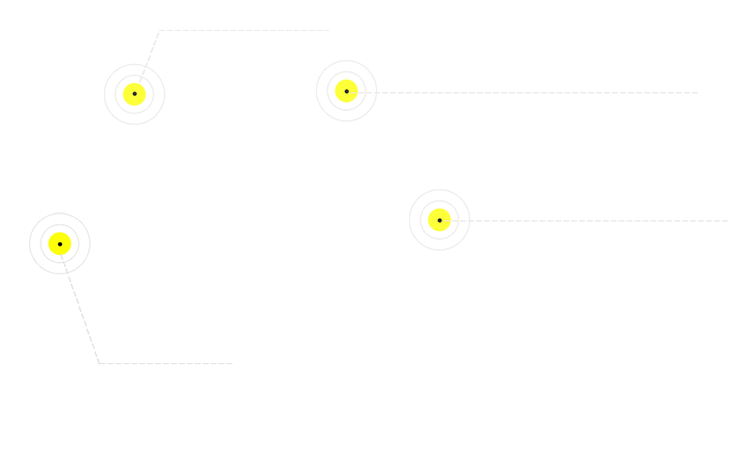 Keep the boxes in the fridge until use, maximum one week. 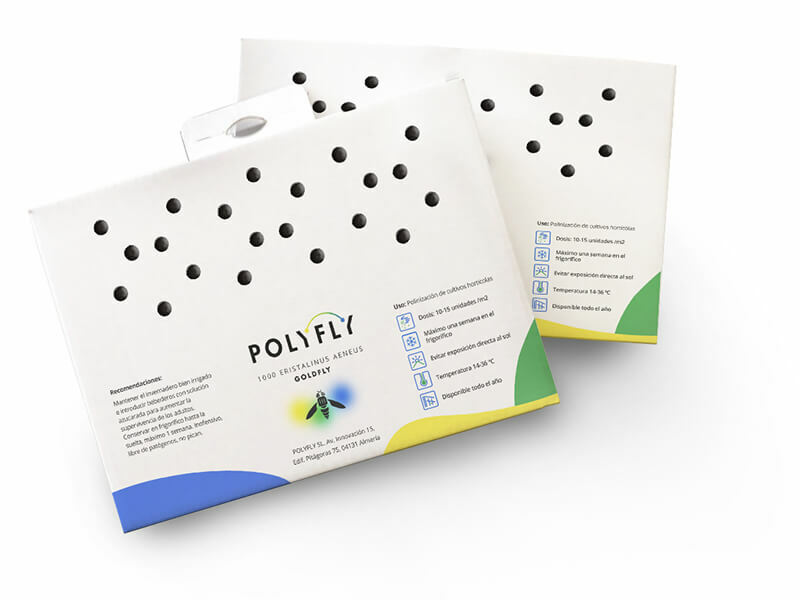 Our flies are harmless, do not sting and are pathogen free.